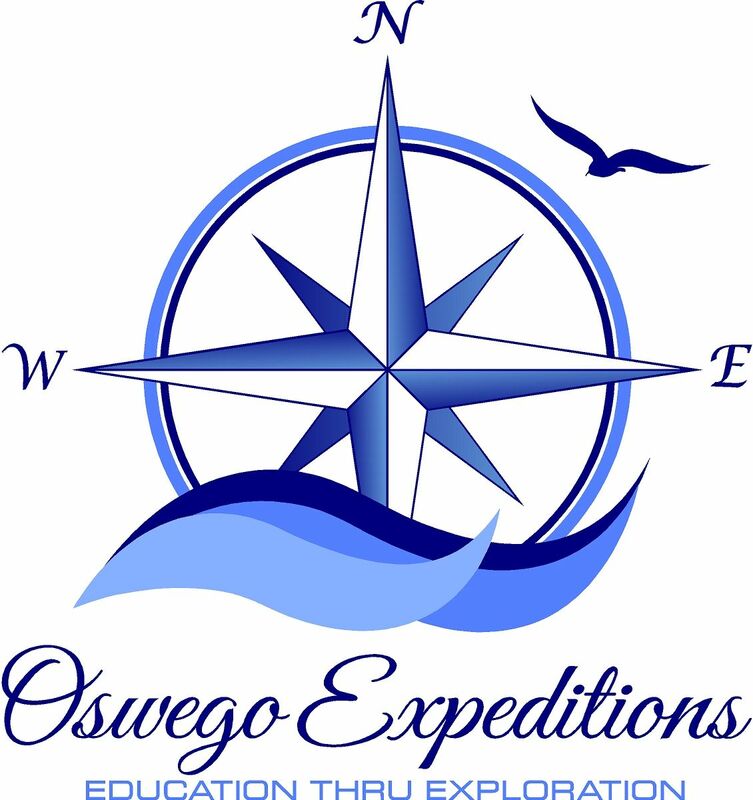 Mar 29, 2019 - Mayor Billy Barlow is proposing a $657,000 paving plan for the City of Oswego this summer, a plan that focuses predominately on the east side of the City. 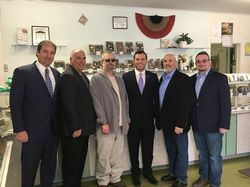 Mar 28, 2019 - Mayor Billy Barlow has announced a $25,000 grant to Stone's Homemade Candies, a small business staple in the Oswego community for over 50 years. 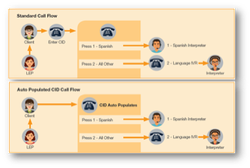 Mar 26, 2019 - City of Oswego Mayor Billy Barlow has announced the launch of a language interpreting service for all City of Oswego departments. 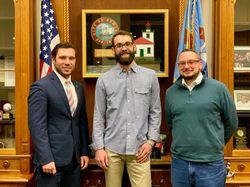 Mar 22, 2019 - Mayor Billy Barlow announced today he has appointed Frank Clavelli, Jr as Chairman of the City of Oswego Zoning Board of Appeals. Mar 19, 2019 - Mayor Billy Barlow has announced a $25,000 grant for Gibby's Irish Pub to assist with an expansion project. 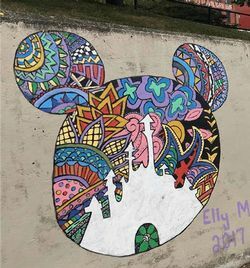 Mar 13, 2019 - Spring is almost here and that means we are in preparation for the start of the Springboard Mural Project. 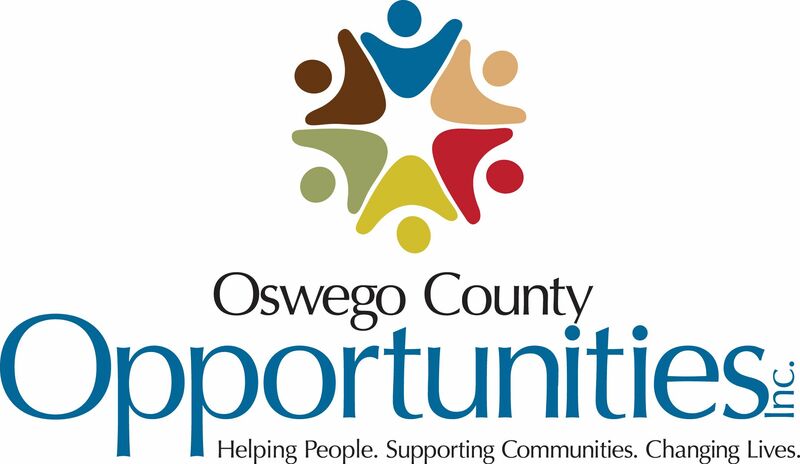 Mar 12, 2019 - Mayor Billy Barlow has announced a $25,000 grant for "Southern Fare" a new restaurant coming to downtown Oswego. Southern Fare will be a 60-seat, full scale Bar + Cookhouse. 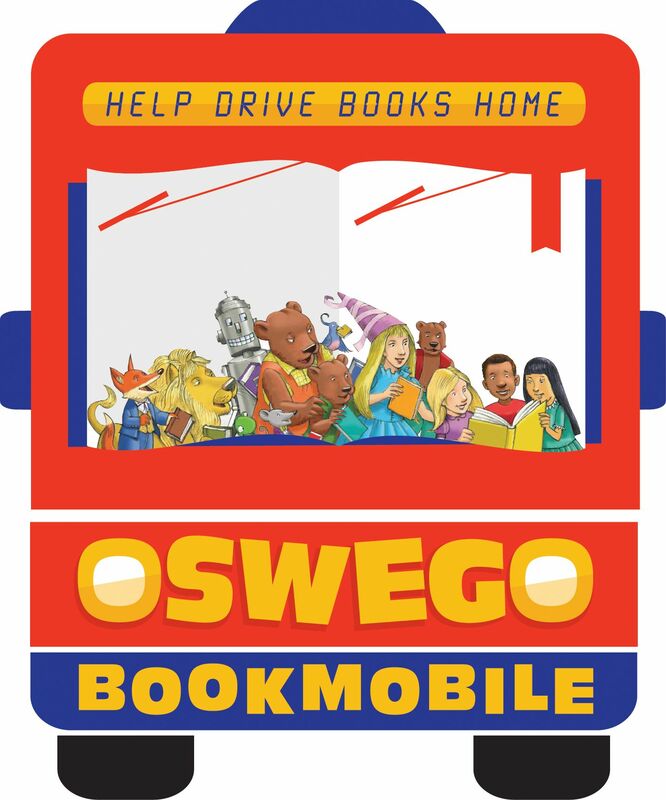 Mar 11, 2019 - Oswego Mayor Billy Barlow has lifted the overnight winter parking ban in the City of Oswego. 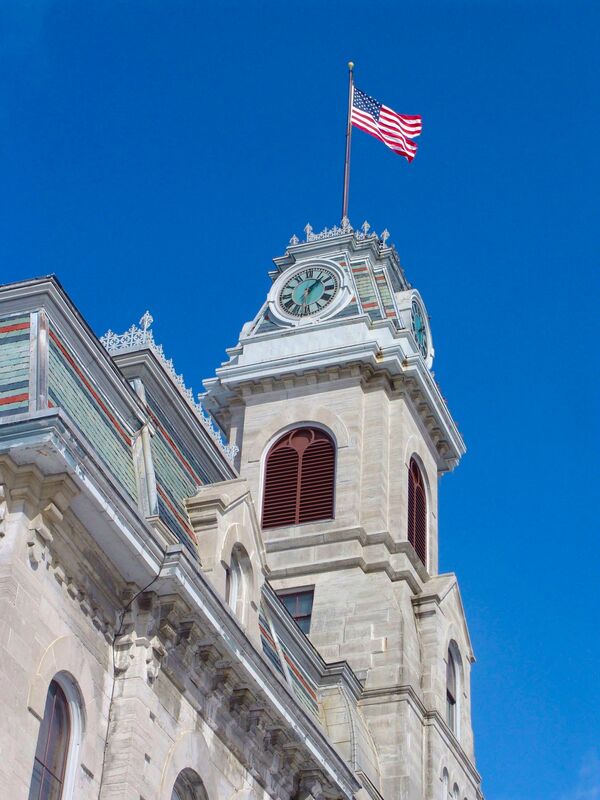 Feb 27, 2019 - Oswego Mayor Billy Barlow proposed, and the Oswego Common Council voted to update and expand several tax exemptions for Oswego residents 65 years old and older, likely living on fixed incomes. Feb 13, 2019 - Oswego Mayor William J. Barlow, Jr. met recently with Oswego Firefighters Association Local 126 Union President John Geraci and members of the Oswego Fire Department to sign a memorandum of understanding that would provide a mechanism to reconcile the City – Union contract language with New York State Law which allows qualified US Veteran's the ability to "buy-back" their military time to use toward their New York State Retirement benefit. 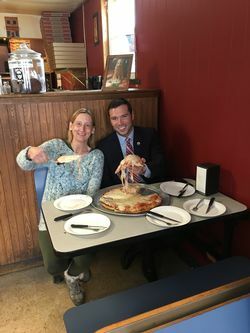 Feb 12, 2019 - Oswego Mayor Billy Barlow has announced a $25,000 grant for Pizza Villa, a long standing 53 year old business in the City of Oswego. Feb 5, 2019 - City of Oswego Mayor Billy Barlow has announced a $15,000 grant for the Richardson-Bates House Museum to be put towards repairs to the roof of the museum, a repair desperately needed to prevent future damage to the museum. Feb 3, 2019 - City of Oswego Mayor Billy Barlow announced today Northland Filter, LLC, a filter manufacturing company, will purchase a building at 249A Mitchell Street in Oswego and conduct a multi-million 15-30,000 square foot expansion adding 50 jobs in the next two years. 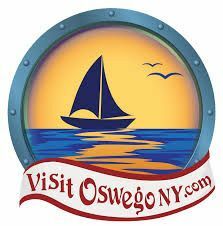 Jan 31, 2019 - Oswego Mayor Billy Barlow is proposing to update and expand several tax exemptions for Oswego residents 65 years old and older, likely living on fixed incomes. 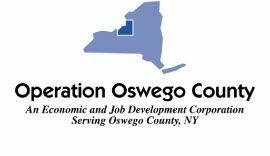 Jan 25, 2019 - Oswego Mayor Billy Barlow made an announcement today regarding the City of Oswego's credit rating being upgraded from A2 to A1, reflecting a strong and improving financial position, supported by conservative budgeting, new fiscal policies, a positive economic outlook and steady tax base growth. 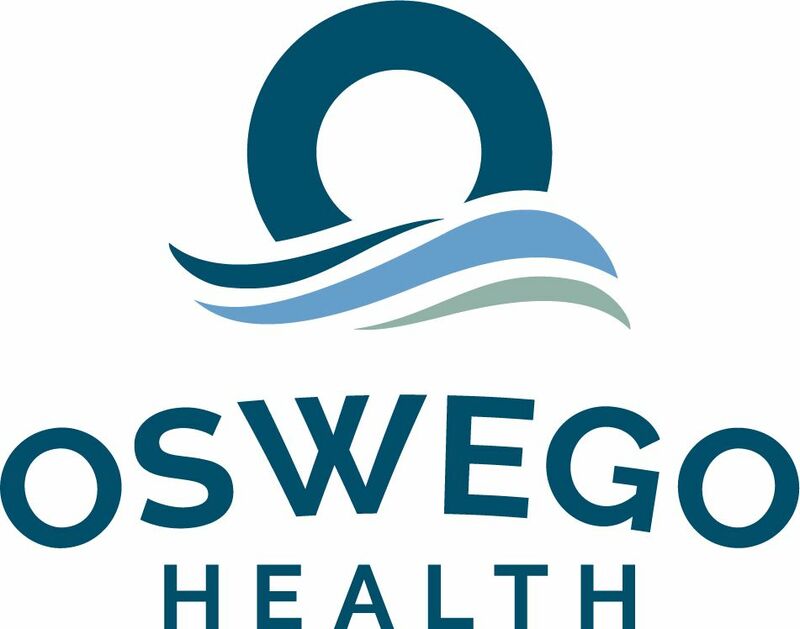 Jan 24, 2019 - Oswego Mayor Billy Barlow announced today his plan to construct the first fully handicap accessible playground in the City of Oswego at Hamilton Park on Oswego's east side. 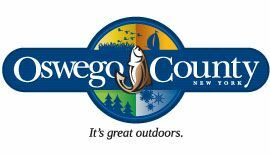 Jan 23, 2019 - Mayor Billy Barlow announced today he has appointed Mr. Richard Freeman as Chairman of the City of Oswego Planning Board. 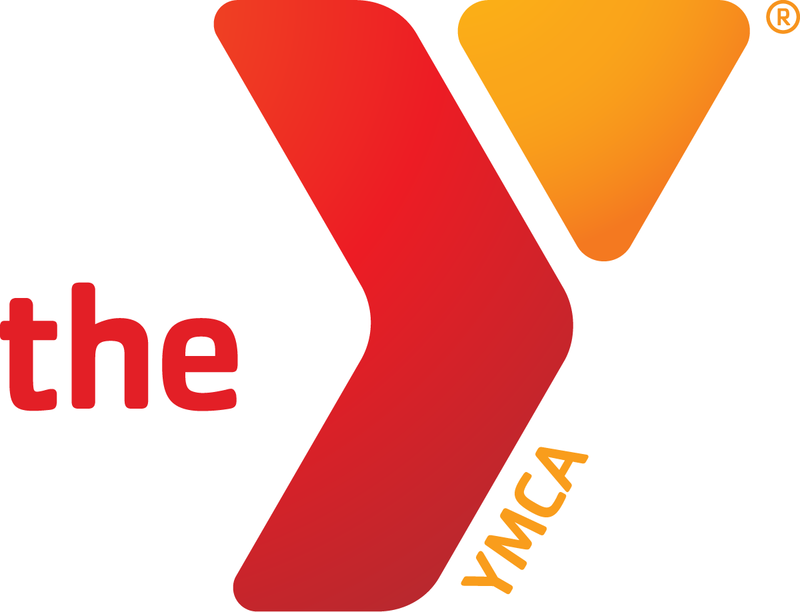 scheduled for February 20, 2019, is rescheduled for Tuesday, February 26, 2019 at 6:30 p.m. on the 3rd floor of City Hall. 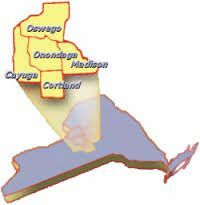 City of Oswego Looking for New Firefighters. Test date April 27, 2019. 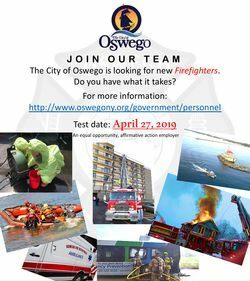 Jan 18, 2019 - City of Oswego is looking for new Firefighters. 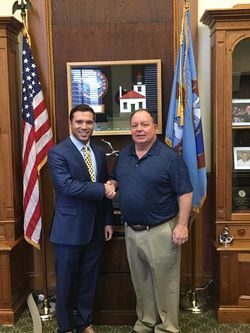 Jan 18, 2019 - Oswego Mayor Billy Barlow announced in his State of the City Address he was proposing a $200 annual reduction in the City sewer bill for homeowners in the City of Oswego.